After several days of rumours and suggestions, finally, Nokia has pulled the wraps the Nokia 7.1 in Australia as well as in China, India, Europe, and America. It’s a successor of last year’s Nokia 7 with a pinch of Nokia 7 Plus’ build quality and so many features added to strengthen the complete package. The newly announced Nokia 7.1 by HMD Global is backed by a rear dual camera and houses biggest screen just like Nokia 7 Plus but otherwise, it’s comprehensive update of its predecessor. 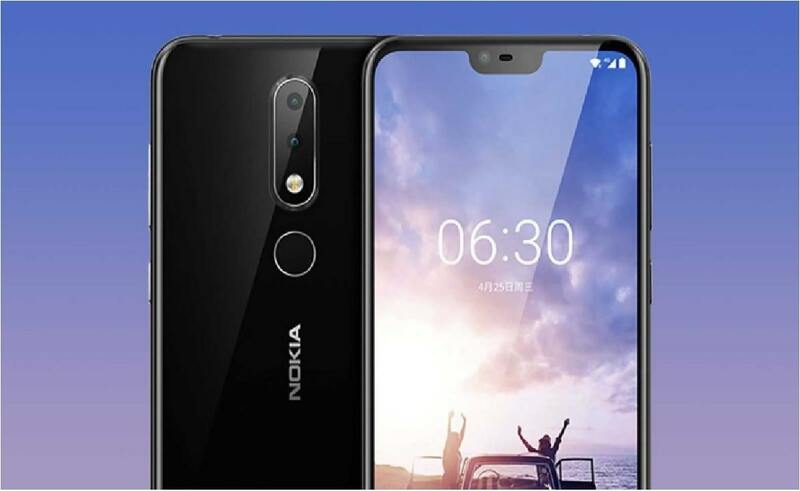 Nokia has added much and much faster processor, quality-oriented camera, eye-catching and super-dazzling design, and a biggest HDR-capable PureDisplay while sticking to its low-cost policy. 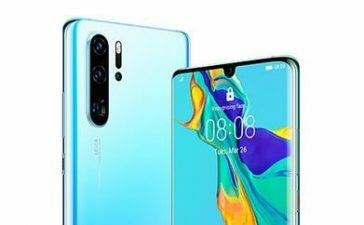 Nokia has made quite an enough of a difference to make it stand out from a crowd but not everyone will be thrilled about a new Notch. However, having biggest aspect display means Nokia 7.1 is more real estate and resolution for immersive visuals. Here is Nokia 7.1 review in Australia in which we’ve discussed everything you’re looking for ahead of its official launch. Let’s keep going. The day before yesterday, during the phone’s London launch event, HMD Global has confirmed that Nokia 7.1 will be available for pre-orders in India, China and most European markets from October 5th and onward. However, Nokia 7.1 will officially be available from October 18 in several markets including Europe, Asia, and the Middle East. 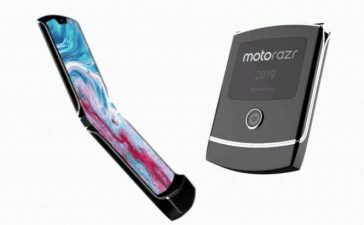 The smartphone will arrive in the United States as well but the exact release date for there is still unknown. 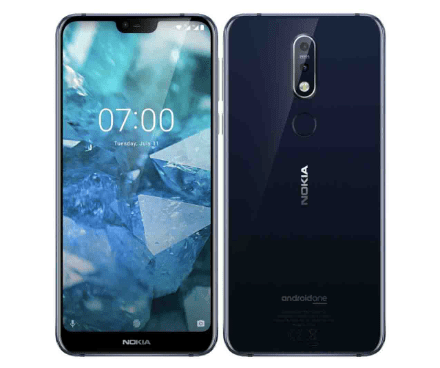 The Nokia 7.1 release date in Australia will be October 17, 2018, and will launch in Gloss Midnight Blue finish via JB Hi-Fi and Harvey Norman. The Nokia 7.1 will arrive in 2 different storage tiers – 4GB/64GB and 3GB/32GB. Based on what we’ve heard, Nokia 7.1 32GB variant will set users back around $349 and 64GB variant will go for a whopping $399. As far as Nokia 7.1 Price in Australia is concerned, users won’t pay more than AU$499 for the 32GB variant and AU$565 for the 64GB variant. Well, both variants aside for a short while, if the phone’s screen is everything for you, then you should get your hands on Nokia 6.1 Plus which comes with the same screen size. 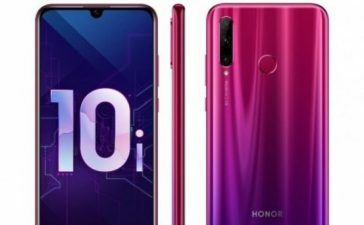 In Australia, Harvey Norman will sell it without any monthly plan whereas JB Hi-Fi will offer it on its own mobile plans at AU$65/month or for AU$499 outright. Be noted, it’s only for the 32GB version. 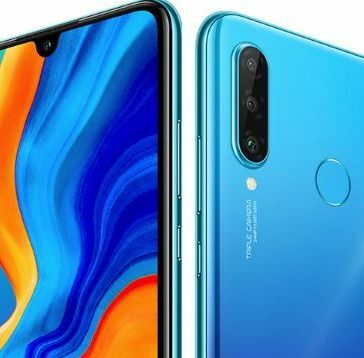 The handset comes with 3060mAh non-removable battery, rear-mounted fingerprint scanner, and dual rear cameras. Further Nokia 7.1 specifications in Australia are listed below. The Nokia 7.1 looks a lot like Nokia 6.1 Plus in terms of design especially due to 5.84-inches IPS LCD screen with a resolution of 1080 x 2280 alongside Notch – resulting in an aspect ratio of 19:9. Nokia calls 7.1 as a PureDisplay and it is supporting HDR 10 natively which can be applied upscale to HDR-like quality any SD video in real-time. The rear and front of Nokia 7.1 are made of Aluminum but it’s quite refined. The rear glass panel is having a 2.5D curvature so that it feels smooth while holding in a hand. The front, however, is covered by Corning Gorilla Glass 3. If you’re a huge fan of Nokia, you’ll absolutely appreciate a standard 3.5 headphone jack but Nokia 7.1 is an exception. 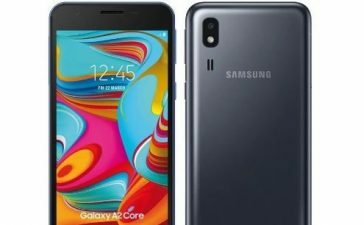 The smartphone has a USB-C Jack – very much like Samsung’s recently released flagship named Samsung Galaxy Note 9. The fingerprint scanner is holding its position on its rear whereas volume and power buttons are mounted on a right side of Nokia 7.1. You’ll see a single speaker on the bottom, though, for crystal-clear sound. The Nokia 7.1 gets you higher and higher with a gorgeous combination of 12MP + 5MP sensors. 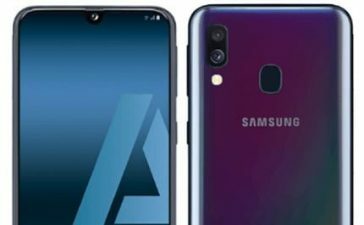 The 12MP (Primary) shooter has an aperture of f/1.8 which houses larger pixels as compared to other mid-range smartphones at 1.28um. HMD Global has claimed that Nokia 7.1 will be better even at low-light photography over devices we’ve gone before it. 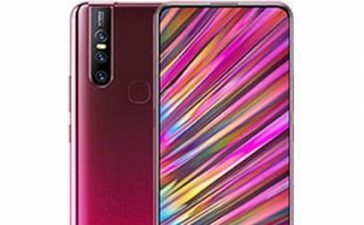 The 5MP depth sensor will only be used for depth sensing for Bokeh (backgrounds blur) effect in portraits and a couple of other amazing features. Most important of all, Nokia has added “Bothie” mode in Nokia 7.1 as well which enable users to use front and rear camera simultaneously for images. Not only for images, but one can record and stream videos from both back and front cameras at once. 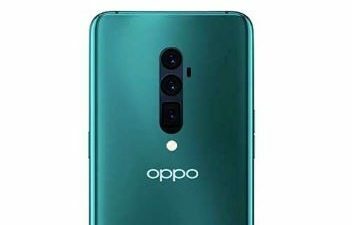 The 8MP FaceTime sensor, on the other hand, has an aperture of f/2.0 which is up from Nokia 7’s 5MP but down from 16MP (f/2.0) FaceTime sensor of Nokia X6. The FaceTime sensor’s party trick is its 84-degree wide angle field of view and produces portrait selfies. The Nokia 7.1 is powered by Android One which means it will start getting Android 9 Pie updates as soon as next month starts and will receive platform updates for 2 years as well as 3 years security updates. Wait! The Android One ensures fast and speedy updates and no excessive Bloatware (Yahoo!). Since Nokia 7.1 is an Android One smartphone so that you’d be first in line to play Android Pie’s new and greatest gesture-based system. Performance-wise, Nokia 7.1 is armed with Qualcomm Snapdragon 636 SoC which is partnered with an average amount of RAM – 3GB/4GB. You’ll have an option either you go for 3GB or 4GB, you’ll be able to run your favorite apps. Don’t be excited as you’ll find it a little slower when working on multiple apps at once or playing graphics-intensive games. For storage, you’ve got choice of 32GB with 3GB of RAM and 64GB with 4GB of RAM. You’re required to go for 64GB if you want to store an ample amount of apps, games, movies, and music. Powering Nokia 7.1 is a 3060mAh non-removable which more or less doesn’t sound impressive on-paper. Plentiful online sources haven’t tested battery fully so far but it’s safe to say that a moderate user will go an entire day with a light use but a heavy user might need to get it charge before going to bed. 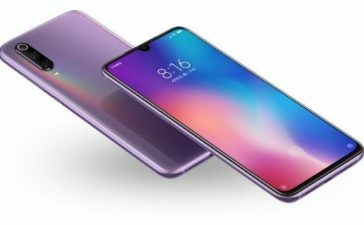 There is a USB-C Port on the bottom for recharging but it’ll be capable for fast charging as HMD Global has claimed that you’ll be able to restore juice up to 50% in a couple minutes. There’s no wireless charging, however. 8.4The upcoming Nokia 7.1 is indeed a well-built smartphone with premium-feeling, exceptional performance and a lot of under the hood making it a highly appealing option around at jaw-dropping price point. 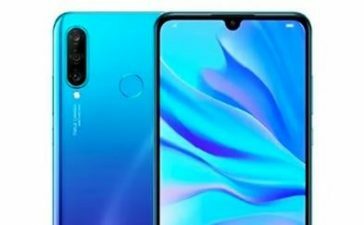 The rear camera seems to be strong based as per different online sources and it’s backed by much more power to keep Android ticking over without any hiccup. 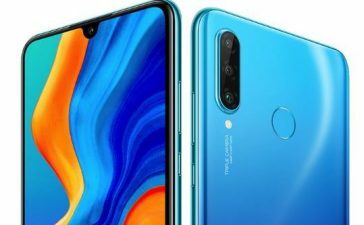 Making a long story short, it’s a smartphone to watch once and it could be one of the best mid-range and exquisite smartphones of 2018.